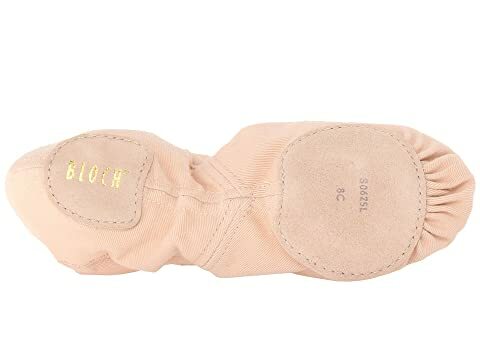 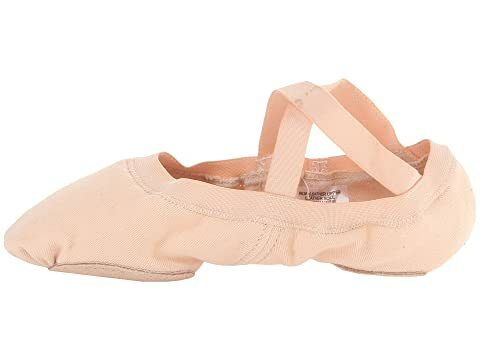 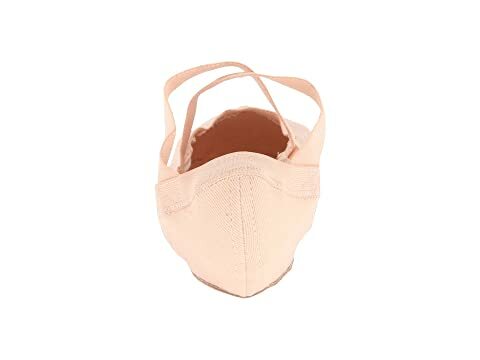 From plié to pirouette, position yourself for success with the Bloch® Synchrony Split Sole Ballet shoe. 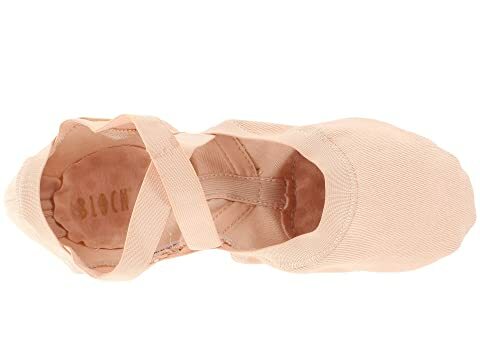 Slip-on construction with wide pre-sewn crisscross elastic vamp straps. 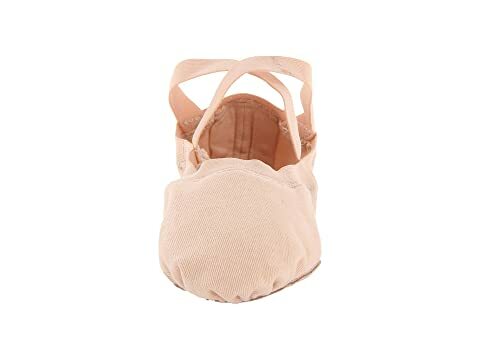 Elasticized collar ensures a comfortable fit. 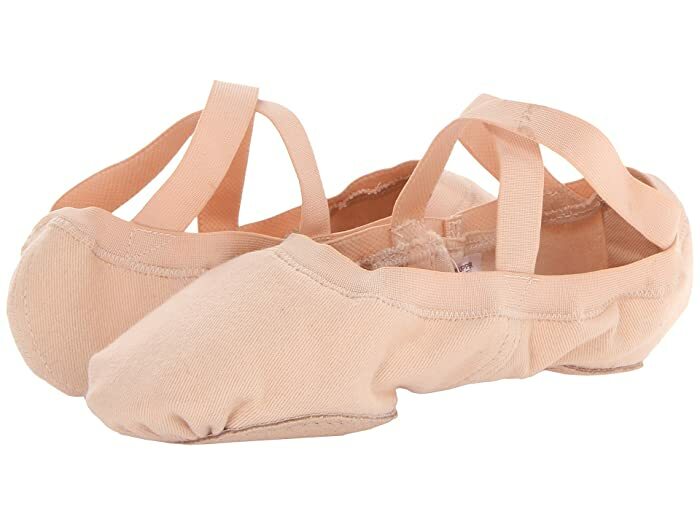 Features a wider toe and wider outsole.